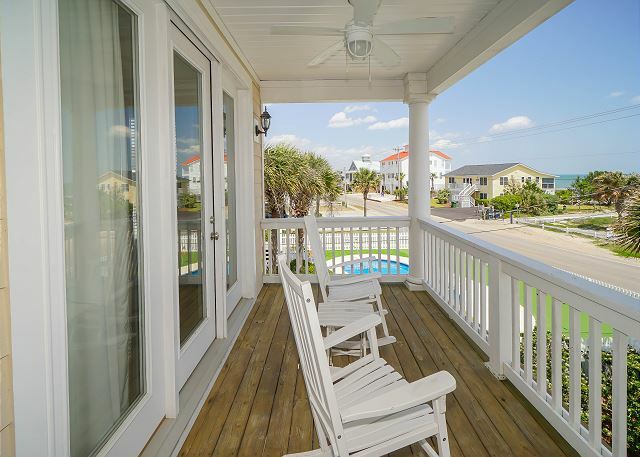 Welcome to 1906 South Waccamaw Drive located in Garden City Beach, on the very desirable south end! 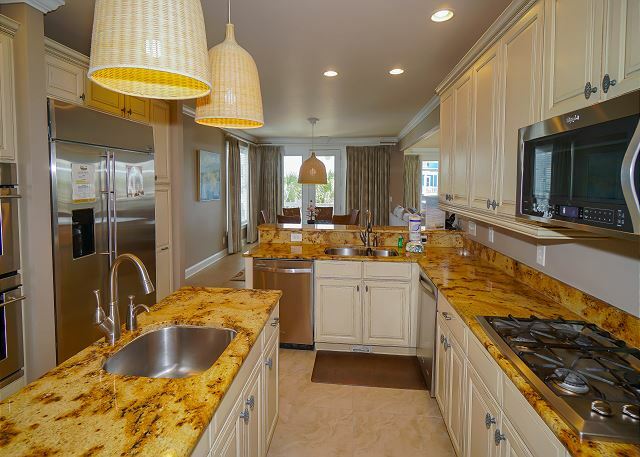 Enjoy easy beach access right across the street along with gorgeous ocean and inlet views from this luxurious, professionally decorated 4500 SF home. 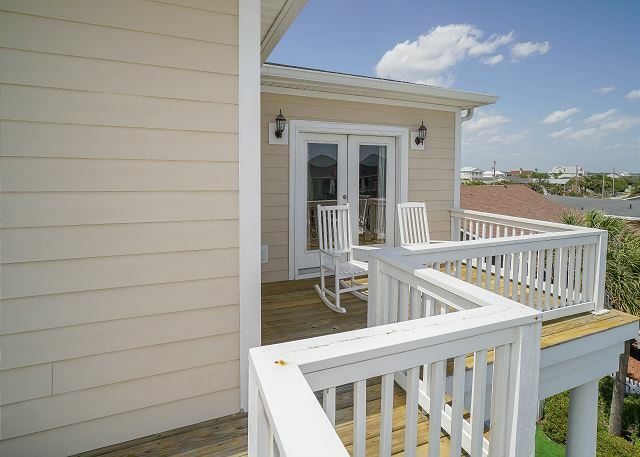 Spacious covered porches and sundeck allow you to enjoy breathtaking sunrises and sunsets, dining, or simply relax by taking in the beautiful rays. 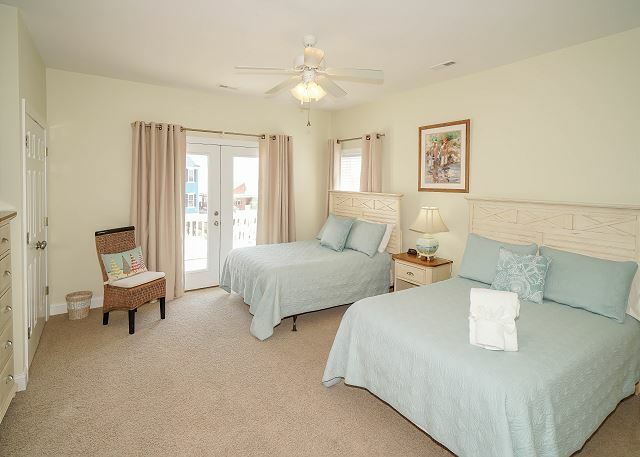 Roomy bedrooms - each with a private bathroom, 32-inch flat-screen TV, and access to a balcony or porch give you the ultimate comfort on your getaway. 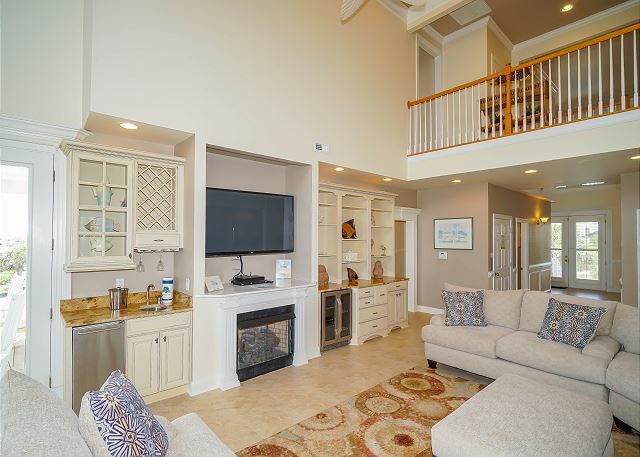 The spacious and open living area features soaring ceilings, a gas fireplace, 60-inch HD flat-screen TV with a Blue Ray and DVD player, wet bar equipped with stand-alone ice maker, and wine cooler. 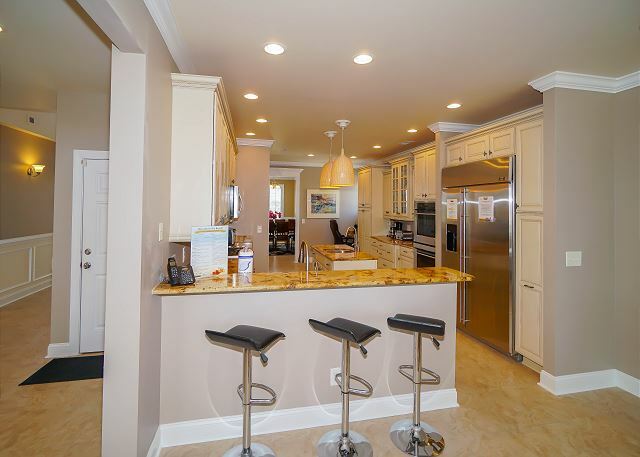 1906 South Waccamaw Drive features a luxurious gourmet kitchen that comes equipped with double ovens, two dishwashers, a 48-inch large capacity refrigerator – all stainless steel, and a breakfast bar with a beautifully decorated formal dining area. 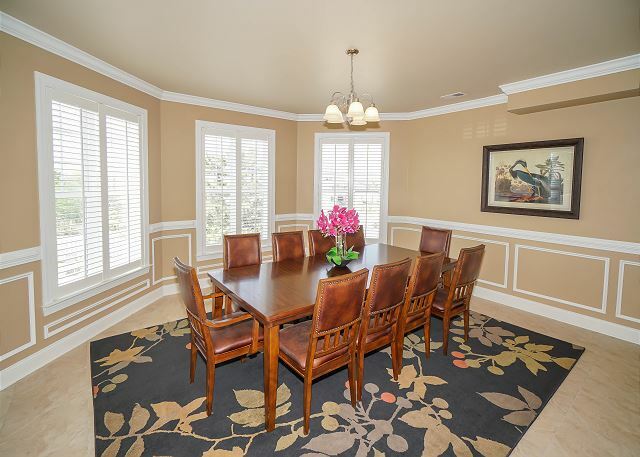 Exterior amenities include a spacious fenced backyard with lush landscaping, a private in-ground swimming pool, and abundant parking for six vehicles. 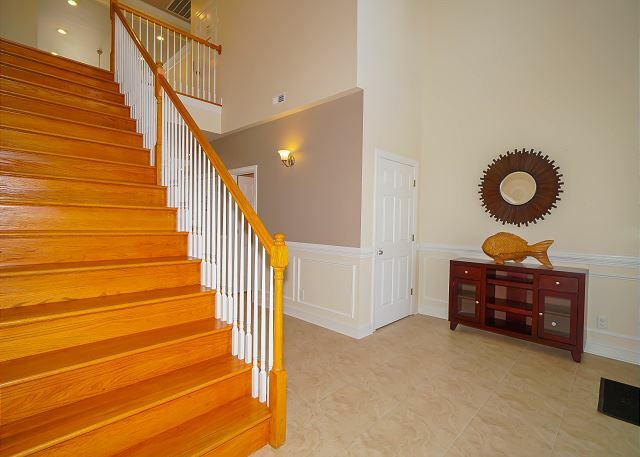 Excellent property for large families and fantastic location. 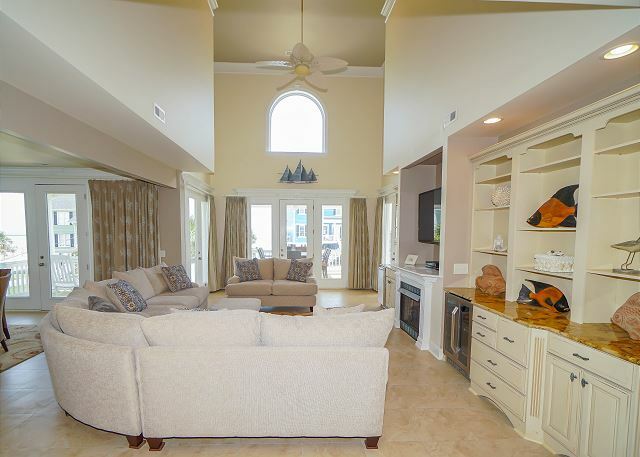 This house is a great property for large groups/families. Nicely furnished and clean. Love the two dishwashers and ovens. 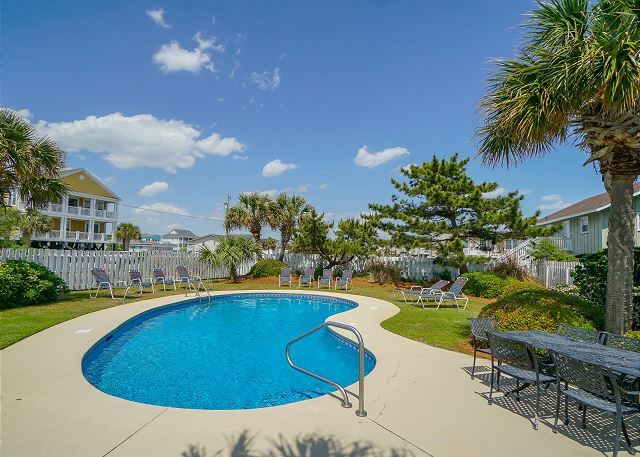 Pool is a great size and beach access is just across the street. Will definitely stay there again. Our family really enjoyed the home and the area. We have stayed here before and as always it was another great vacation! 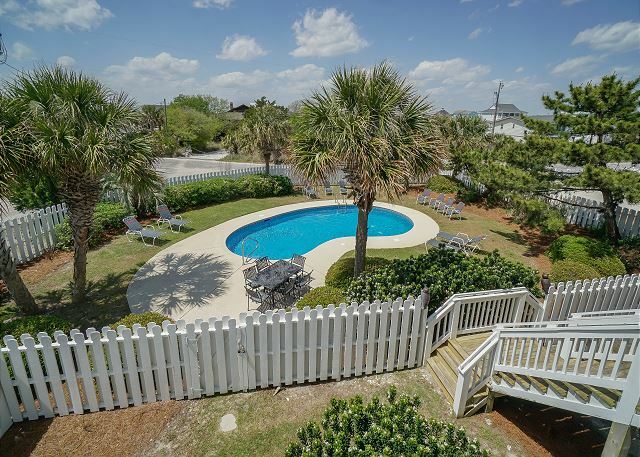 I highly recommend this home to any family looking to get away and have a nice relaxing vacation .We love the pool and the easy walk to the beach.Hope to return again next year. We booked our vacation at the very last minute and were very pleased with the rental. 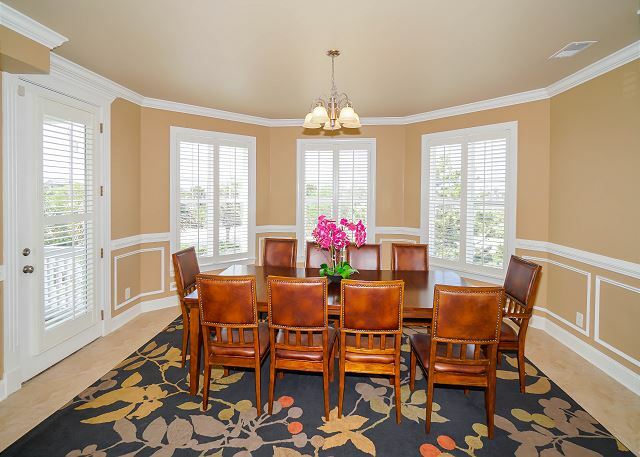 The layout of the home is wonderful and it was clean and in good shape. 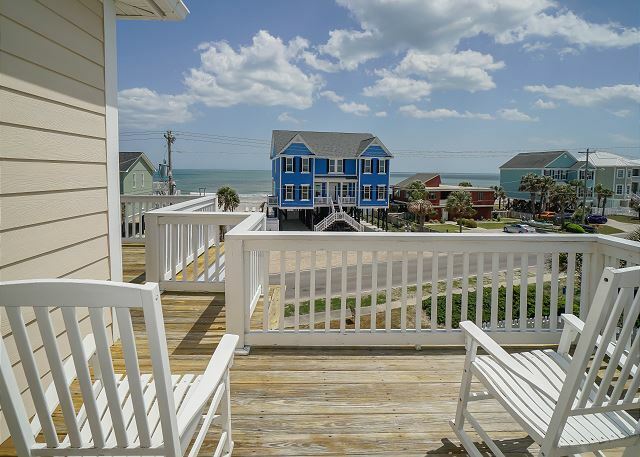 The location is nice and you are not far at all from the beach. Loved all the decks and pool area. This house was wonderful. Kitchen was well equipped with everything you would need. We had 8 adults & 2 children, plenty of room for all of us. We had a problem w/the AC the first night there. But Seastar had someone out that night to repair it. Could not ask for a more pleasant experience. House exceeded expectation. Loved the location, Making plans for the same place next year. 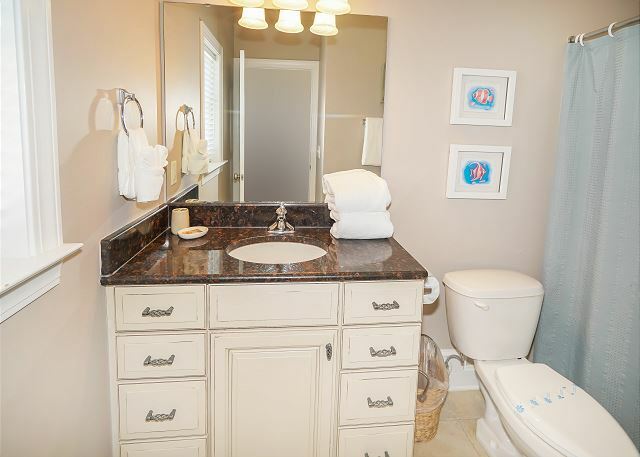 Family members from age two to eighty five enjoyed this very family friendly home. Each family had their our room and shared space in the common area. The private pool was perfect for little swimmers. 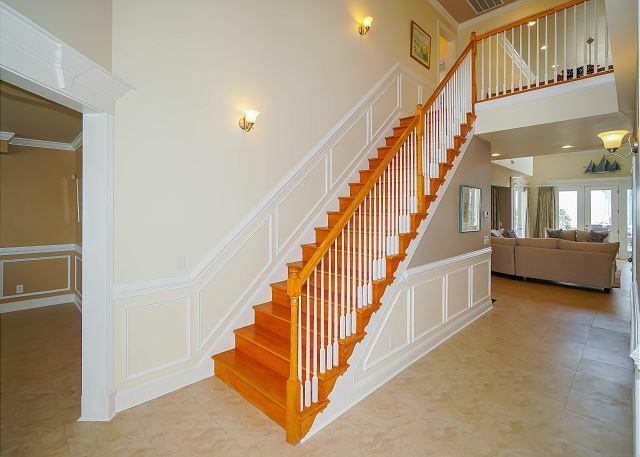 This home is on a corner but totally fenced with a quiet street behind the pool area. Beach access was just across the street. 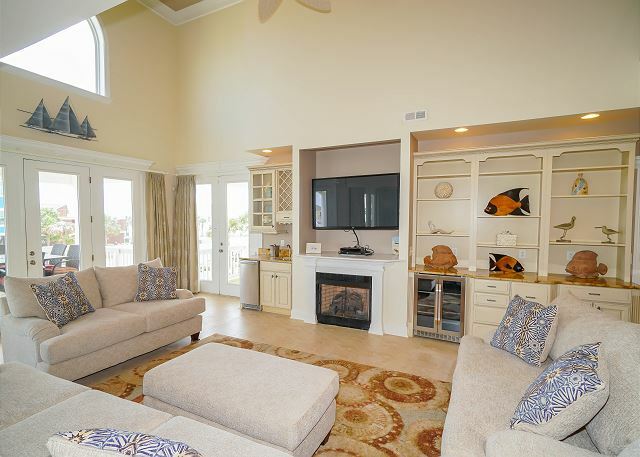 Living area has a soft sectional with no end tables but a large ottoman. Views from the front porch allowed all up to see the daily sunrise. 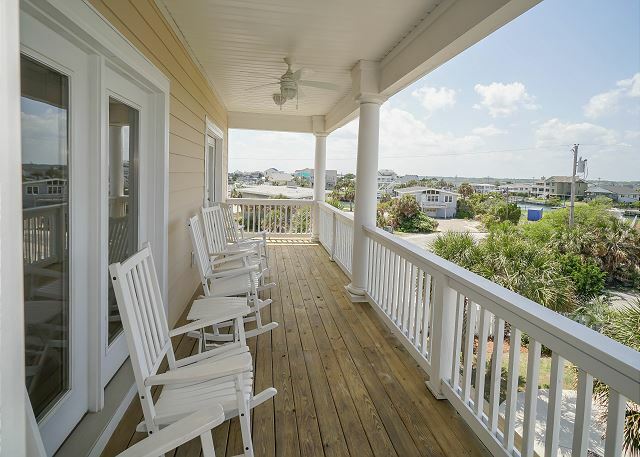 The back porches provide a great view of each sunset. 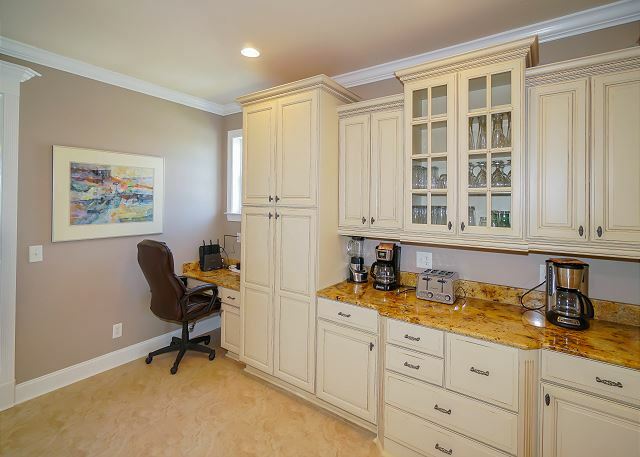 Kitchen has generous storage for food & all the amenities of a great cooking kitchen. 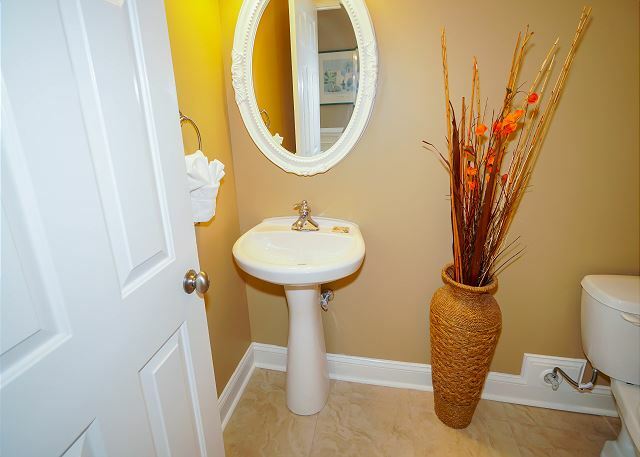 We truly loved our wee in this home. We loved the house! 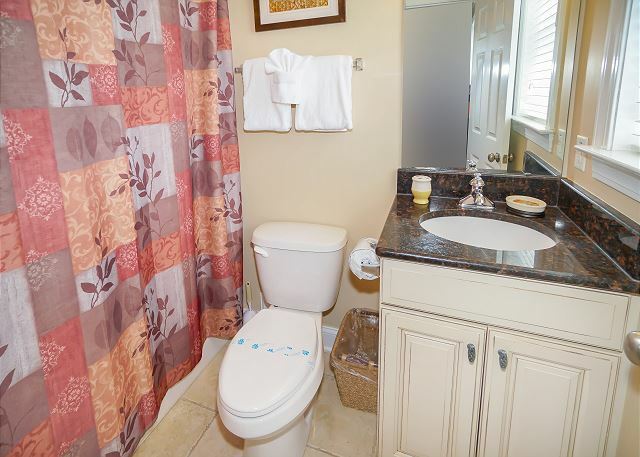 It's spacious with tons of amenities. 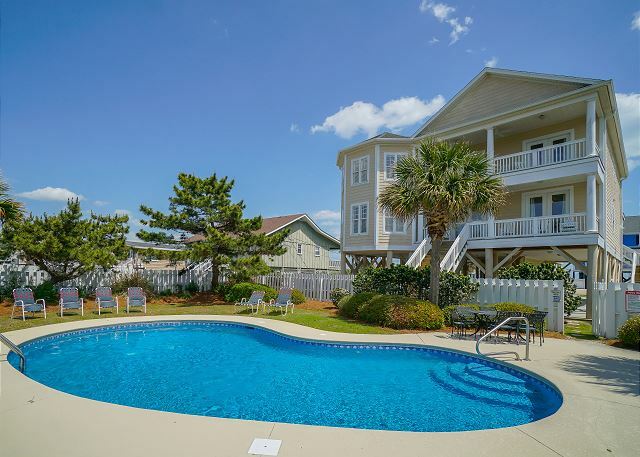 Easy access to the beach and the pool area is beautiful. 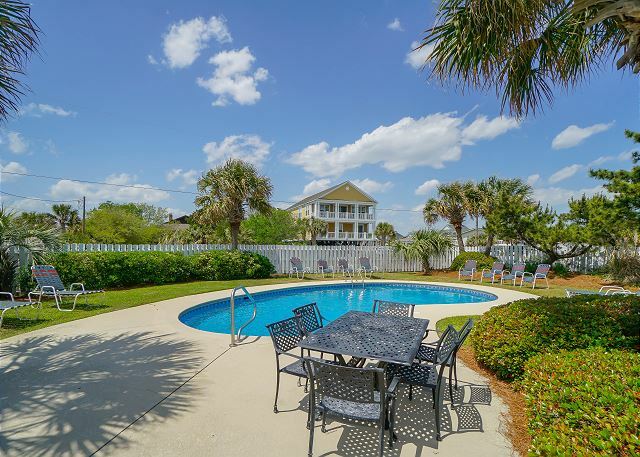 Murrell's Inlet is nearby and there is a never ending supply of restaurants and food nearby. 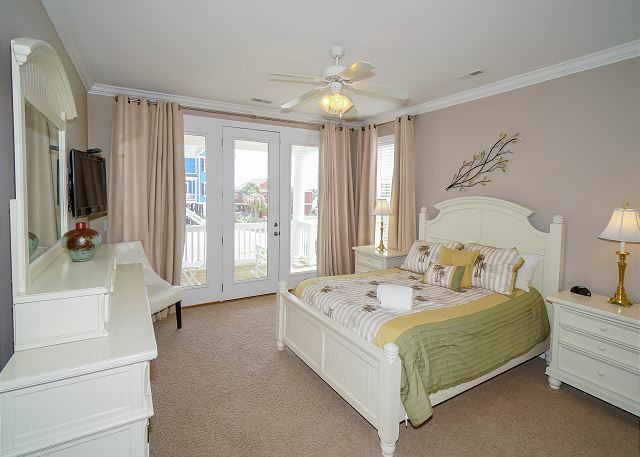 Sandra, we are so glad that you enjoyed your time in Murrells Inlet at 1906. Thank you for taking the time to tell us about your stay, we look forward to helping you in the future! 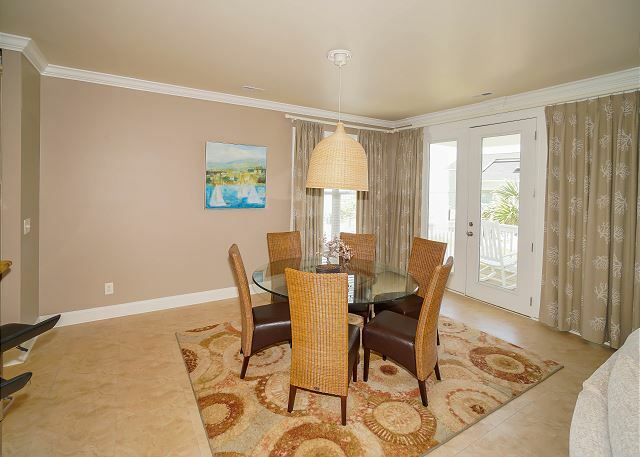 The property management company, SEA STAR REALTY, does an exceptional job. House was immaculate, staff very supportive and responsive. All information for check in emailed and very easy. Upon arrival all necessary information provided on complete checklist. Thank you for the kind words, Donna! 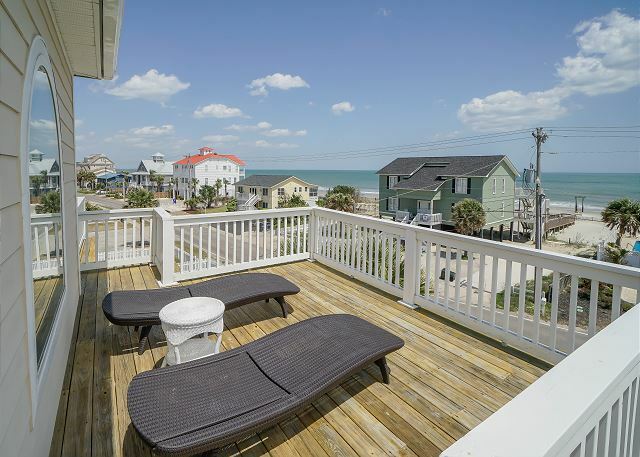 We are so glad that you enjoyed your annual visit to the Grand Strand, we will see you next year! WE REALLY ENJOYED OUR VACATION AT THIS HOME OUR GRAND CHILDREN REALLY LIKE THE POOL AND FOR THE OLDER FOLKS WE LIKED THE ELEVATOR THE <br/>HOME ITSELF WAS AMAZING IT WAS JUST THE WAY IT<br/>WAS DESCRIBE ON THE INTERNET WE WILL BE COMING<br/>BACK AGAIN.SEA STAR REALTY MADE EVERYTHING SO EASY THANK YOU SO MUCH AND WE WILL BE USING YOU AGAIN. Great news Marvin! We look forward to having you back soon. This is a great house! We have stayed here for the past 7 or so years thru a couple of different owners and rental companies. We love the house. It is always in great shape and very clean. Any problems are addressed quickly! My only complaint was the lawn guy cut the grass on our last full day at 7:20 am. Excellent rental! Photos do not do it justice! Had never stayed this far south before & we were very pleasantly surprised. It's a very nice area & quiet. The house is extremely comfortable & even nicer than the photos. The staff at Sea Star were very accommodating to us. Thank you so much for your kind words Kim, we hope to see you again in the future! Fantastic! The best house we have had in 8 years. This house is amazing! It's so spaceous and comfortable with a beautiful view of both sunrises and sunsets. The area is quiet, the pool crystal clear with a side yard for the kids to play catch. The elevator was so helpful with the move in & out process as well as transporting groceries. 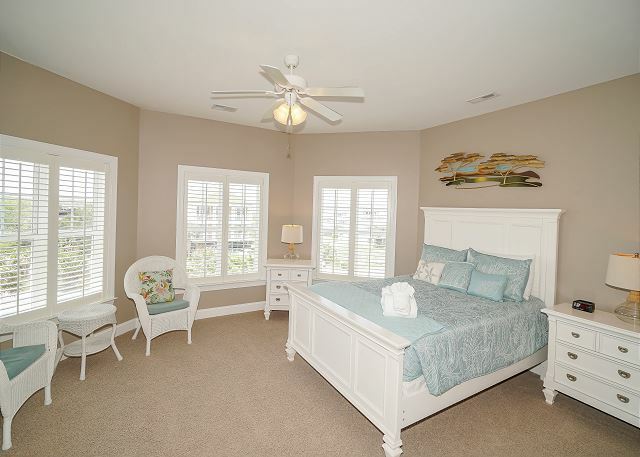 Each bedroom had a balcony and chairs for families to enjoy some quiet time each night. Beach access was just across the street & the Gulf Stream Cafe was a walkable distance. We hope to return in 2017. With eight grandkids nine and under we escaped any bumps and bruises for the week. Such an amazing home where so many new memories were made. 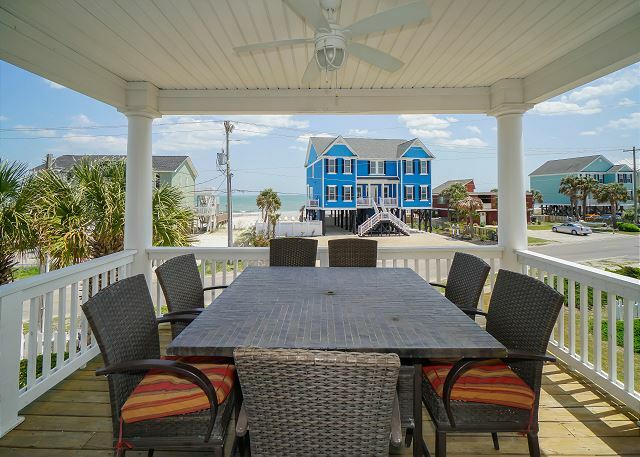 THE BEST VACATION HOME IN SC!!! EVERYTHING ABOUT THIS HOUSE WAS GREAT FOR OUR FAMILY VACATION! 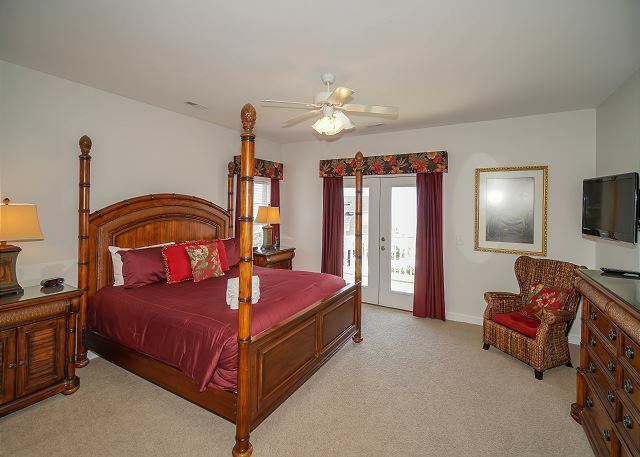 THE HOUSE WAS EXTREMELY CLEAN AND MORE THEN ENOUGH ROOM FOR ALL OF OUR GUESTS, FROM THE BEDROOMS TO BATHROOMS! THE KITCHEN WAS MY FAVORITE PLACE IN THE HOME AND WAS OVER STOCKED WITH EVERY UTENSIL AND DISH YOU WOULD NEED! 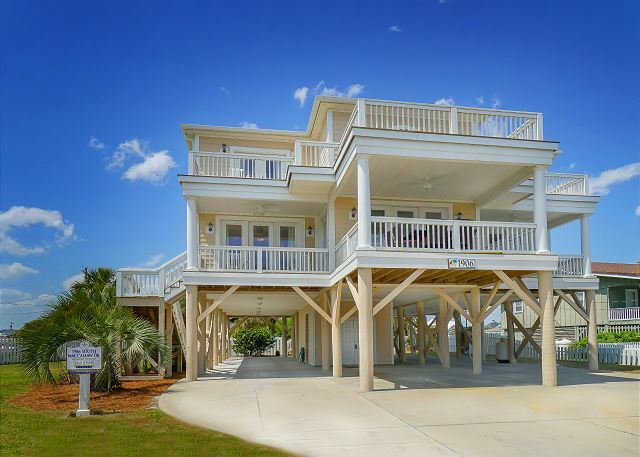 THIS WILL DEFINITELY BE OUR VACATION HOME WHENEVER WE VISIT SOUTH CAROLINA BEACHES BECAUSE MY FAMILY IS HOOKED ON IT! Wow! Fantastic feedback. We love hearing when one of our guest has a great stay. Let us know when you plan to stay at 1906 again. We are so pleased to hear that you enjoyed your stay at 1906. We hope to see you again soon. This is a very nice property. 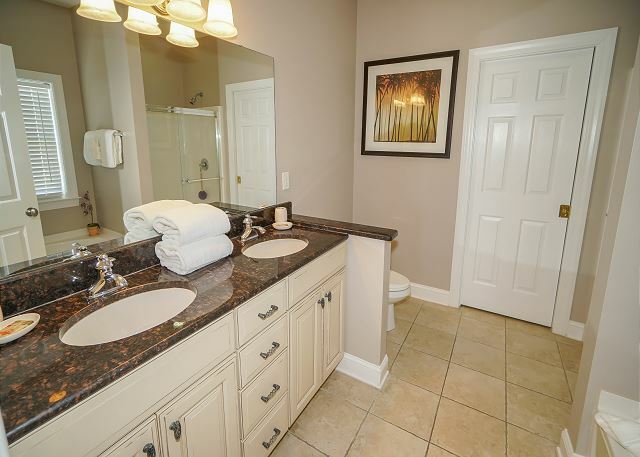 Well-maintained and a great location. The rental process could not have been smoother. Great News! Thank you! We look forward to seeing you again soon! Love the house..We have stayed here many times and always find the house in perfect condition. 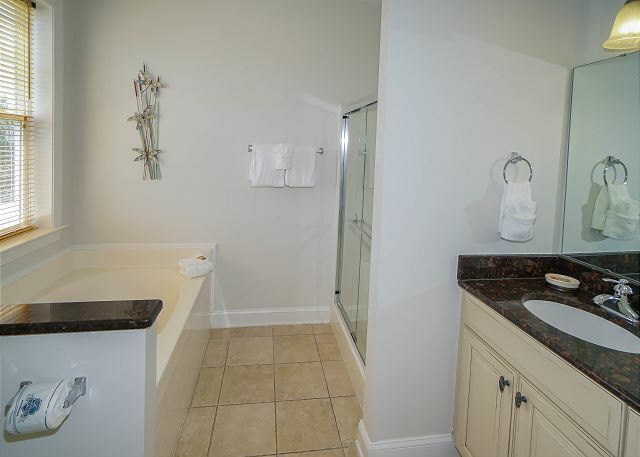 its in a wonderful location and has lots of room. The new company that has taken over the rental is Sea Star Realty and they are outstanding..Hightly recommend this Realty..